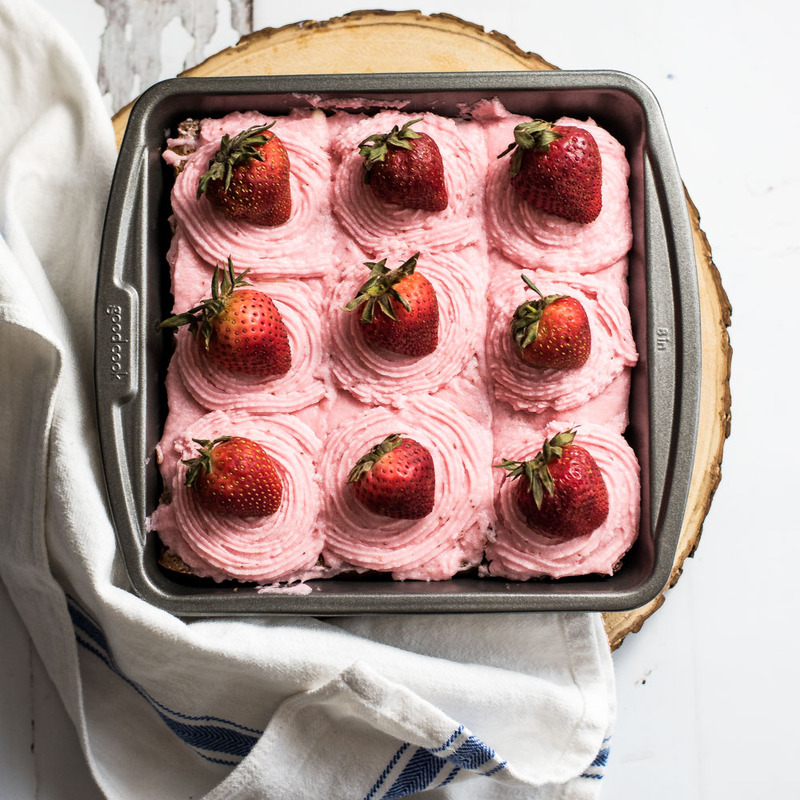 These Fudgy Chocolate Stout Brownies with Strawberry Buttercream are the perfect spring treat. They are bursting with strawberry flavor! 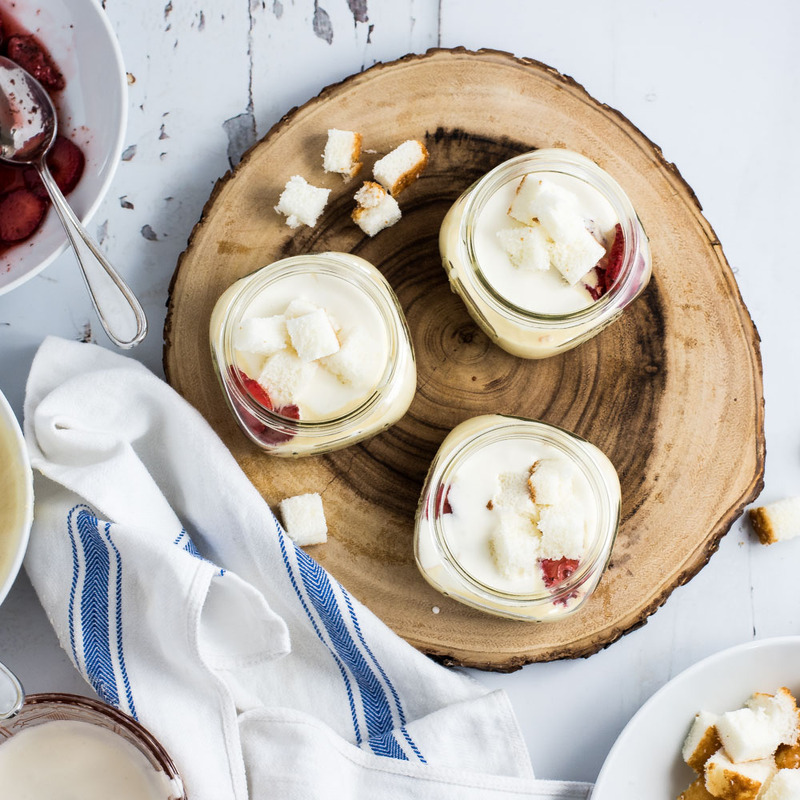 These strawberry and cream trifles are perfect for a spring picnic. They are loaded with strawberry goodness and laced with the perfect custard! 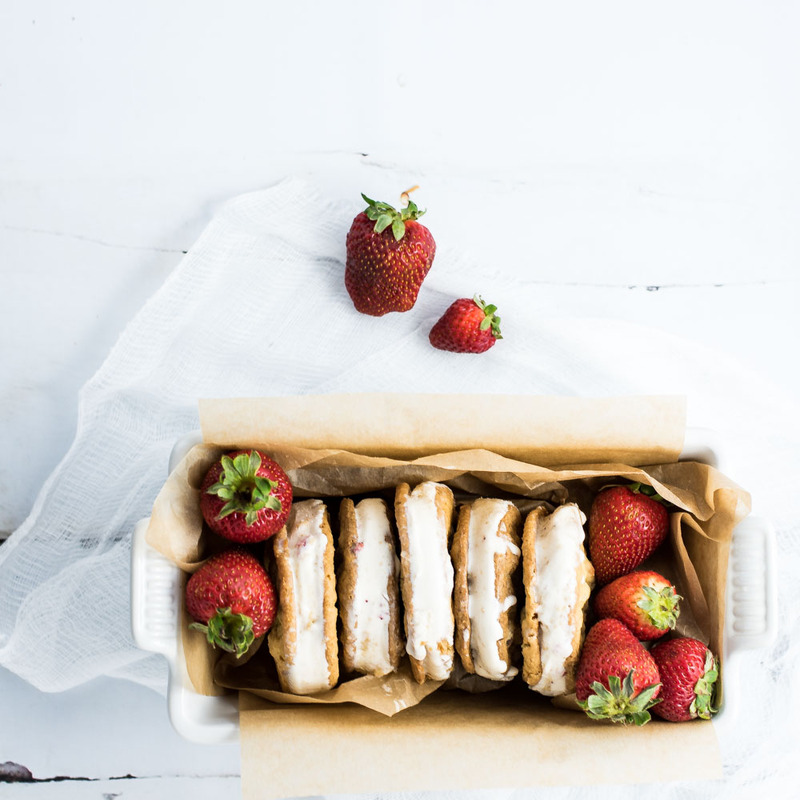 Strawberry Ice Cream Sandwiches are a refreshing way to cool down this summer! 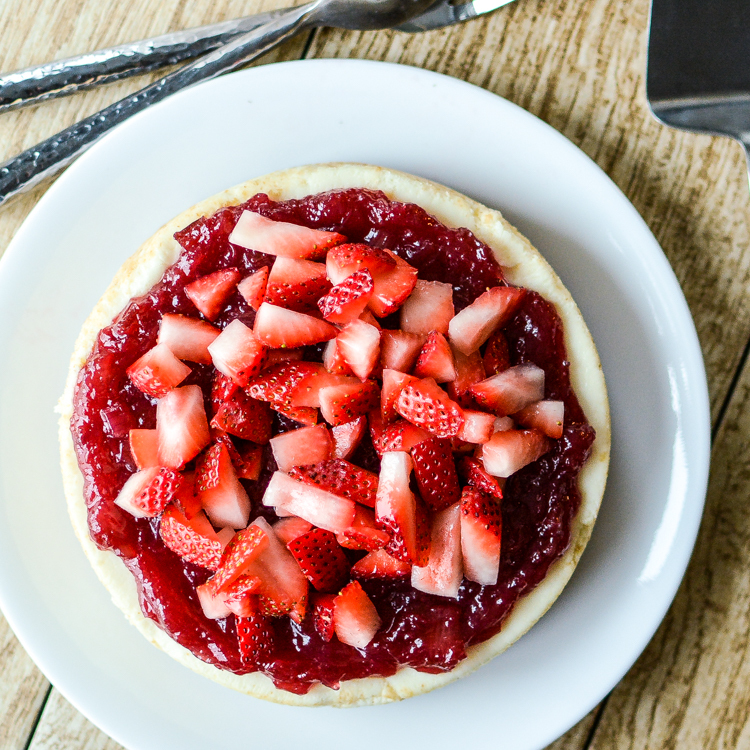 Cheesecake with Rhubarb Compote and Strawberry is sweet and delicious and the perfect way to celebrate summer! Lemonade is so simple to make, why not make it from scratch yourself! 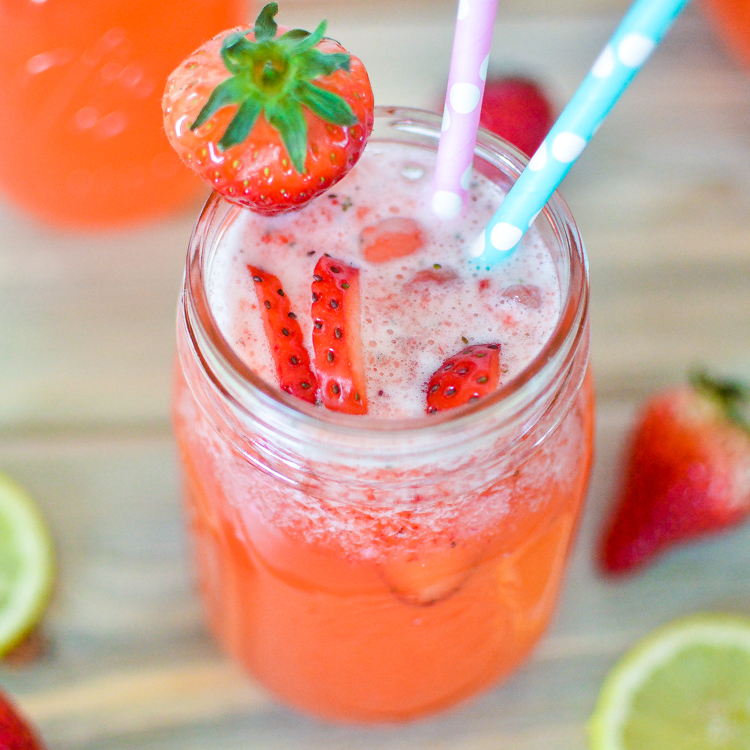 Strawberry lemonade is sure to be a hit in the upcoming warm Summer months!